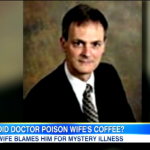 Dan appeared on Good Morning America this morning, alongside fellow legal analyst Nancy Grace, to discuss the case of Dr. Hal Hill, a man accused by his wife Leisa of poisoning her coffee. 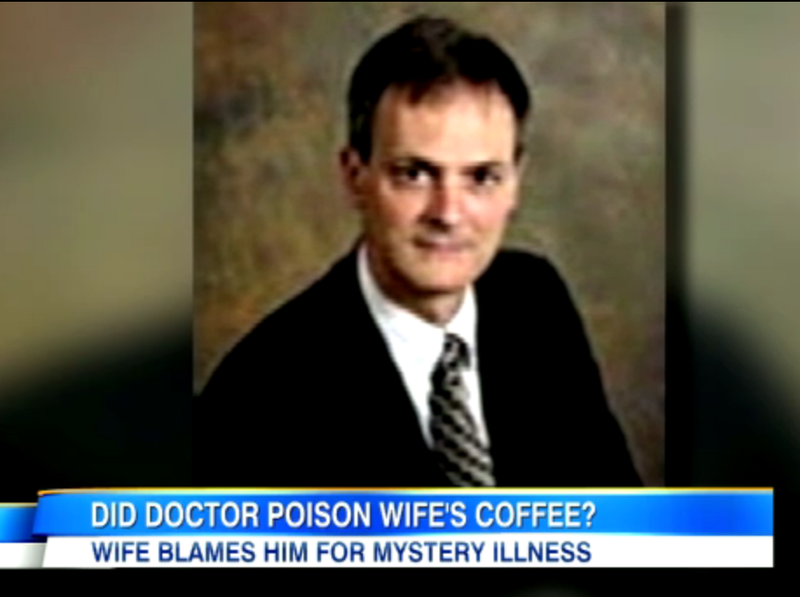 She claims she saw him pouring something into her coffee, so instead of drinking it she had it tested, and it tested positive for barium, a heavy metal. The wife claims the Tennessee police told her to get a protective order, which was granted, but no charges have been filed yet. Nancy says that poisoning is a very difficult case to prove, and is statistically usually committed by women. Dan responds that “there’s no question, it seems, that the coffee had this barium in it… the question is going to be can the authorities rule out every other possibility; they want to make sure for example she couldn’t have done this to herself — that’s the defense we’ve seen in other cases… the authorities want to rule that out as a possibility before they file any charges here.” Though Nancy disagrees, and they disagree on a timeframe for the case, they agree that he could potentially eventually face charges of attempted murder, aggravated assault with a deadly weapon, and possibly even abuse to the children who live in their home. Watch the segment here.